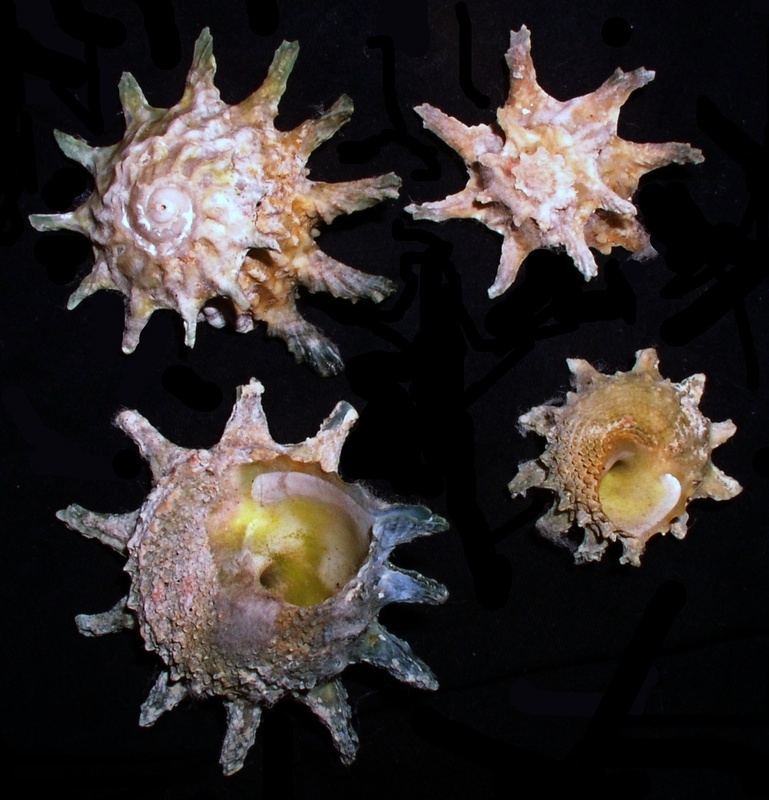 Astralium calcar is a species of snail in the family turban snails. It is found in marine habitat. It is a grazer.